Hawken’s exceptional academic program is designed to ignite your curiosity, develop your skills, and instill a lifelong love of learning. 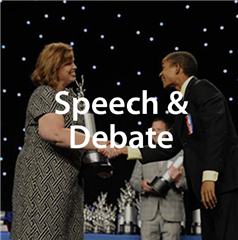 Here, you don’t have to wait until you’re in college to study things you’re passionate about. 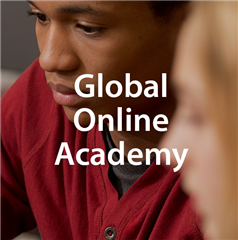 Our in-depth academic offerings and wide array of courses enable you to deepen your understanding and to immerse yourself in challenging and thought-provoking classes - like our many Advanced Placement offerings or high-level courses such as Multivariable Calculus, American Foreign Policy, Differential Equations, Shakespeare or Robotics. 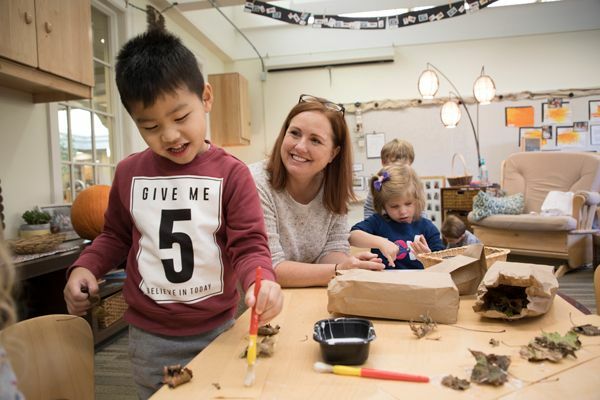 No matter what the subject, you will find that learning and genuine understanding – not memorization and testing – are at the forefront of every class at Hawken. We know that the best way to learn is to ‘do.’ Whether in our STEMM Research Program, Entrepreneurship course, or one of our many seminars, you will be challenged and inspired as you make connections across disciplines and broaden your academic perspective. At Hawken, you not only learn about constitutional law; you see first-hand how it is applied through our In Pursuit of Justice class. 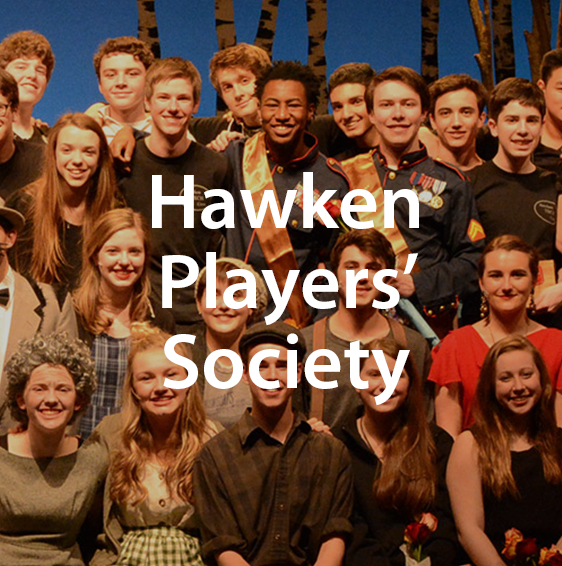 You’ll have the opportunity to develop skills in set design and then apply them in an actual Hawken stage production. 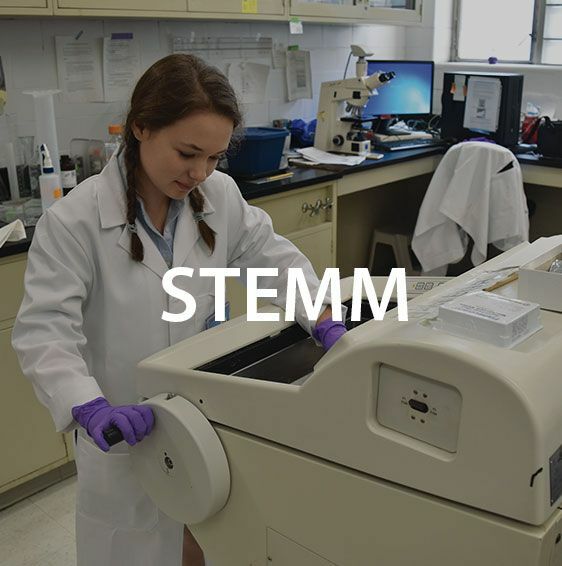 Perhaps you’ll choose to take part in our STEMM Pathways program, researching alongside mentors and participating in a juried symposium judged by scientific professional from throughout Cleveland. 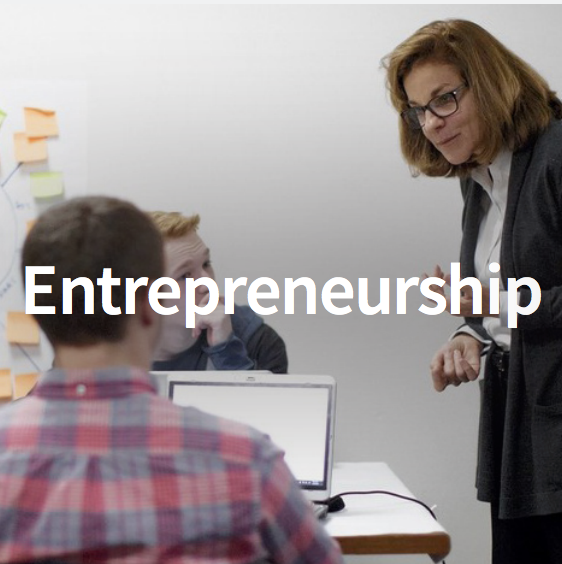 Or maybe you’ll engage in our semester-based Entrepreneurship course, which combines economics, finance, writing and research skills with hands-on experience and leadership training as students work with Cleveland entrepreneurs to find solutions to actual problems. In short, thinking beyond the textbook – and applying that knowledge to the world around you – is how Hawken prepares you for the real world. 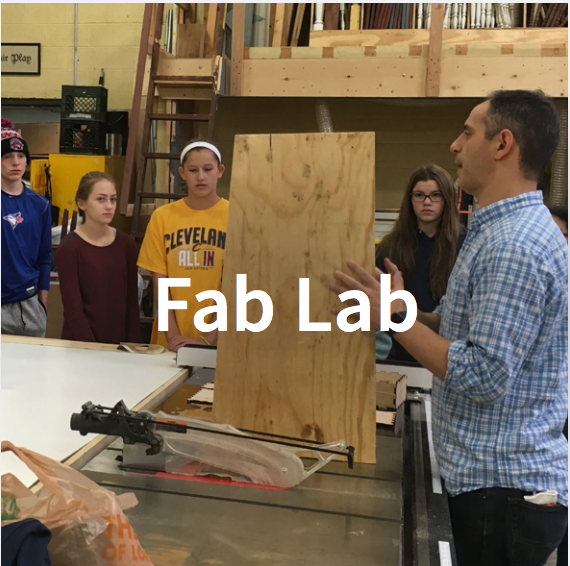 Because we truly believe in learning that is meaningful and connected to real world experiences, we designed our innovative schedule that makes more time for engaged learning through classes we call Intensives. 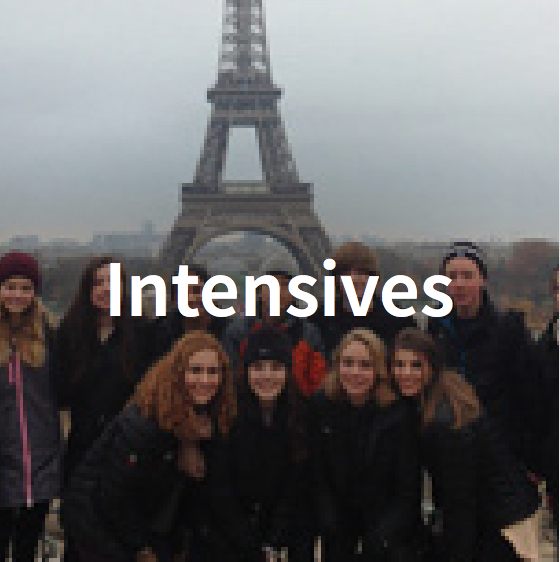 At the end of each semester, Hawken students participate in Intensives course, an academic class that meets all day, every day for three weeks, allowing for hands-on, in-depth learning that you won’t find elsewhere. 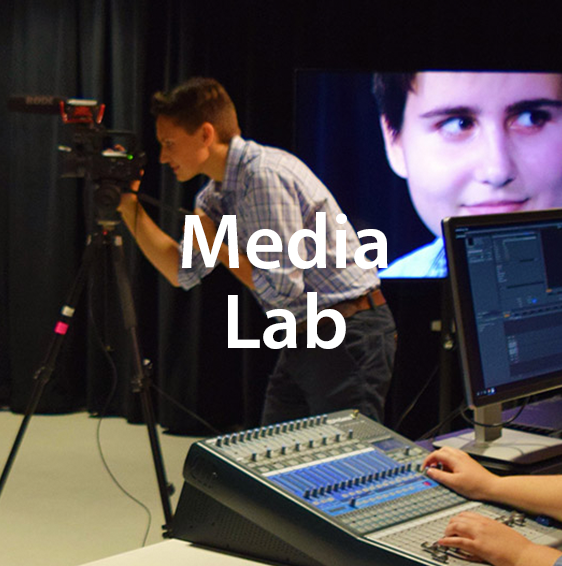 You’ll enjoy uninterrupted time to fully immerse yourself in a single subject which will afford you more opportunities to travel outside of the classroom to interact with experts and professional across Cleveland, Northeast Ohio and the globe. Starting in freshman year, you can study the universe in our Physics Cosmology Intensive or explore the immigrant experience in Cleveland in one of our Humanities 9 Intensives. In subsequent years, you can explore the conditions and causes of homelessness while partnering with a local social service agency or you can plunge into Honors Marine Science and Learn by doing in the Bahamas. 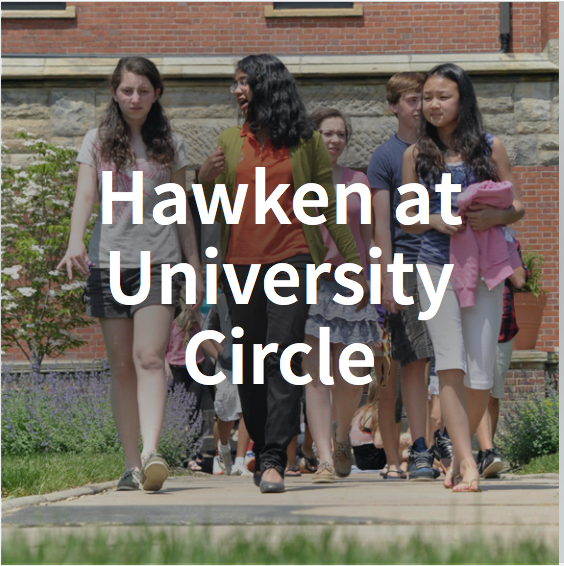 At Hawken, academic and social growth happen both in and beyond the classroom. Opportunities to apply your critical and creative thinking skills in leadership roles provide genuine, real-world experience. For example, students elected to the Senate are charged with shaping school policy including the dress code and honor system; senior peer leaders mentor their freshmen cohorts through weekly meetings; and writing interns and peer tutors cultivate mentoring skills. 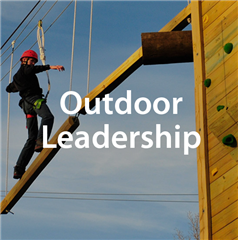 These experiences enable you to practice responsible leadership and citizenship and build confidence in your ability to make a difference in your school community. 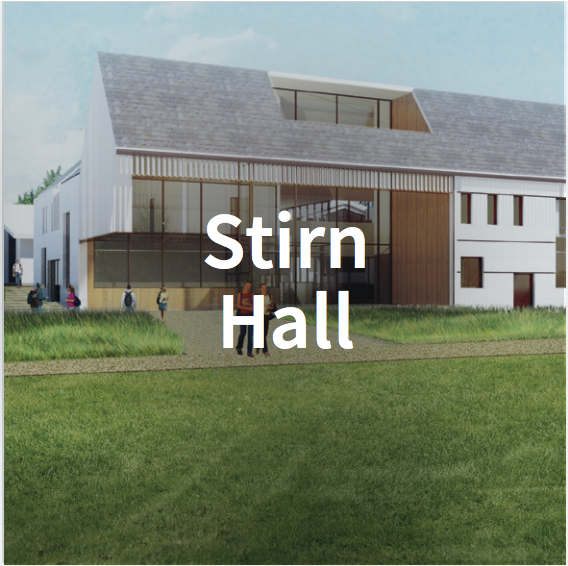 Housed in Stirn Hall, a state-of-the-art facility opened in 2016, Hawken Upper School emphasizes meaningful, applied learning in real-world settings. 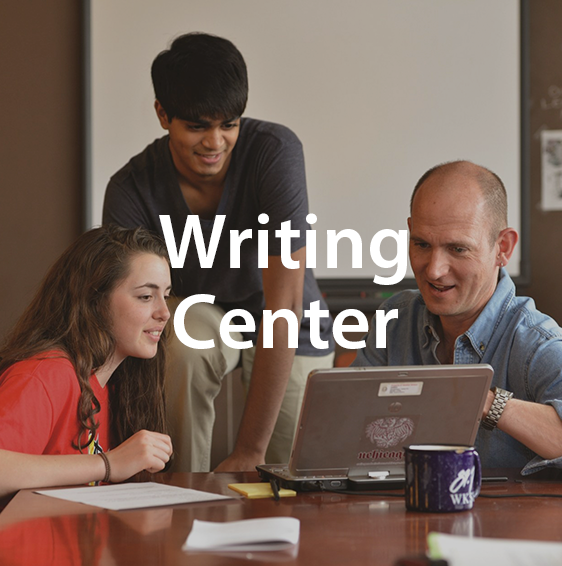 Highlights of the new academic building include expansive classroom space and common spaces, fabrication and media labs, a science wing, a learning commons, a writing center, and a cafe.